Being in a state where you are unable to move your limbs can really take a hit to your independence. Adding the inability to vocalize your needs can exacerbate your communication even more and keep you from being motivated in your daily life. Thankfully, if the individual has good control of more than one eye, they can vocalize their wants via the usage of eye-gaze technology. Let’s look closer at eye-gaze technology and the applications that it is useful for in this comprehensive overview article. Eye-gaze technology works to allow individuals the ability to communicate by using environmental controls. The technology can be used by children and adults who have significant physical disabilities to be more independent and provide them with a way to communicate in different ways. The eye-gaze system can be built to allow the individual to write, speak, access the internet, using social media, and much more. For the eye-gaze technology to function correctly, the individual must be positioned with good posture and in comfortable seating that is well-supported. Individuals who plan on supporting the eye-gaze technology user must be educated on the device to fully support the user. The supporting individual must also have patience and focus on getting the user the most amount of practice with using the device as possible to allow the individual the ability to develop the skills needed to use an eye gaze control system effectively. Eye-gaze technology has been used by individuals who are challenged with severe communication and mobility disabilities for years. 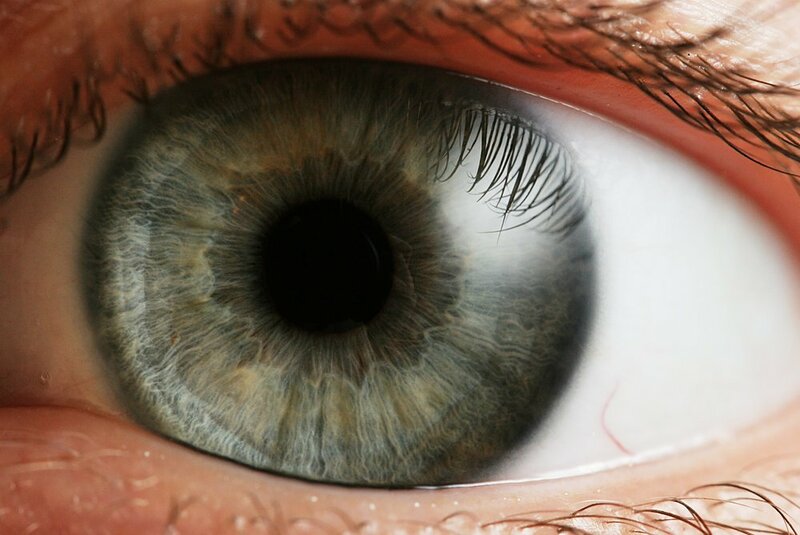 Eye-gaze technology is incredibly helpful for patients who experience locked-in syndrome which is where the individual can hear and see, but is unable to speak or move. The software can be integrated into a variety of different interfaces and settings which allows the individual more independence and less frustration. Let’s look at how eye-gaze technology is helping individuals with ALS and how the technology has been applied historically to other notable individuals. With nearly 80% of patients with ALS experiencing communication difficulties, eye-gaze technology has proven to be of benefit for them and other individuals. The most famous eye-gaze system was outfitted for Sir Stephen Hawking back in the late 1980s after he caught pneumonia that worsened his amyotrophic lateral sclerosis (ALS) and lost his ability to speak and move his limbs. Unfortunately for Dr. Hawking, the eye-gaze system that was outfitted on his wheelchair was unable to lock into his gaze over time as his eyebrows began to droop because of ALS. Thus, a new system was implemented for him over the years that utilized a predictive word processing algorithm to give him more control over what the device was dictating for him. Eye-gaze technology has changed the lives of some of her patients by giving them independence. It has changed his quality of life instantaneously and allowed individuals with the chance to further their education and perform tasks that they once thought to be impossible. With more continued support from the technology community, there is sure to be more advances in the technology that will surely lead to further applications in the future.